This is a powerhouse entry in a sparkling new mystery series. 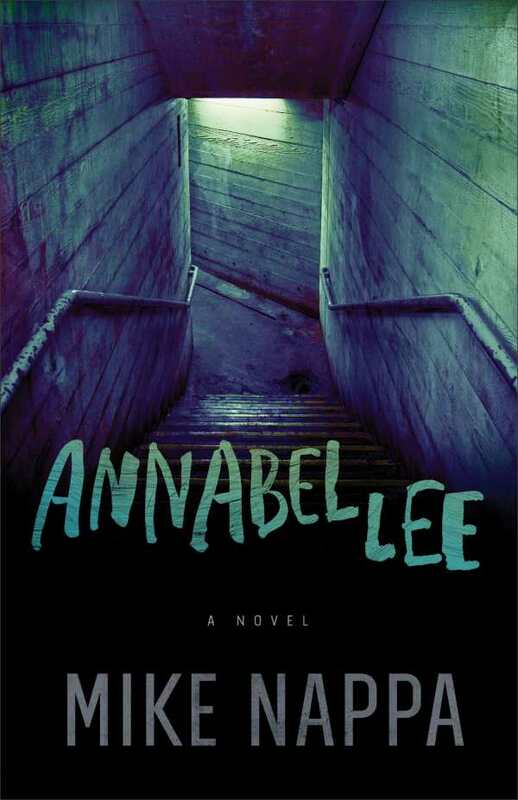 The first book of a new series—Annabel Lee, by Mike Nappa—finds bickering PIs racing to find a child prodigy locked in a bunker with a barely controlled guard dog, and ruthless enemies close on their heels. The enigmatic Uncle Truck rushes his niece, Annabel Lee, through a secret tunnel into a fortified bunker with a human-finger-eating guard dog. With a shallow understanding of how to rein in the killer pup, Truck leaves Annabel locked behind a door, with instructions to not open up for anyone—even him. Meanwhile, an ex-husband-and-wife team of private investigators are drawn into a mystery involving Truck, a sinister doctor, hidden treasure, and a silent assassin. The two join forces to piece together the clues to find Truck’s treasure, unaware that it’s Annabel. Annabel is not just Truck’s treasure, as the sinister doctor requires her for a shocking purpose. Nappa’s first entry in the Coffey & Hill series is a fantastic start. Despite being the first book, it has a lived-in feeling with deep backstory and realized characters. The titular PIs have a tumultuous past, a rough present, and an optimistic future that bodes well for the continuing series. The big draw for this story is of Annabel and her faithful caretaker, The Mute. He’s a former spec-ops soldier in Truck’s employ tasked with rescuing and whisking Annabel away before a ruthless doctor/scientist can get his hands on her. Annabel is a fascinating character with high intelligence and a gift for languages, despite a lack of formal education. Coffey and Hill are also well fleshed out. Coffey’s tendency to compare her ex-husband to various baked sweets adds a bittersweet touch of humor. Their unwieldy backstory is handled perfectly; information is unspooled as needed to keep the plot chugging along. Annabel Lee is a thrilling and suspenseful mystery revolving around a gifted girl, Uncle Truck’s secret past, and a pair of flawed literary PIs. The twin plots of Coffey and Hill’s investigation and Annabel’s true identity entwine deliciously for a powerhouse entry in a sparkling new mystery series.